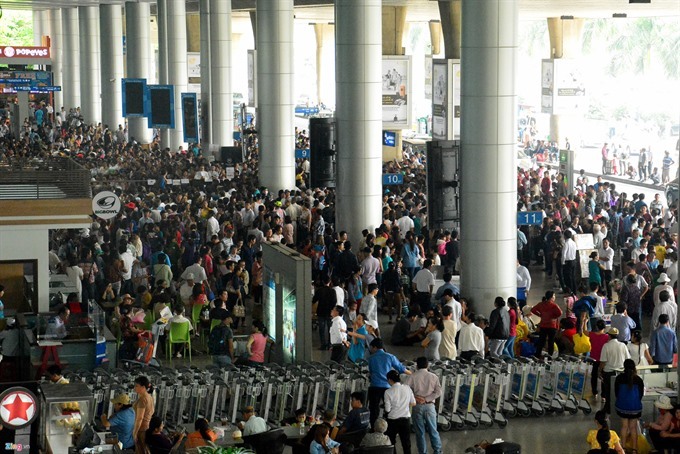 Mep port in Ba Ria-Vung Tau province carrying an estimated 1,200 passengers. 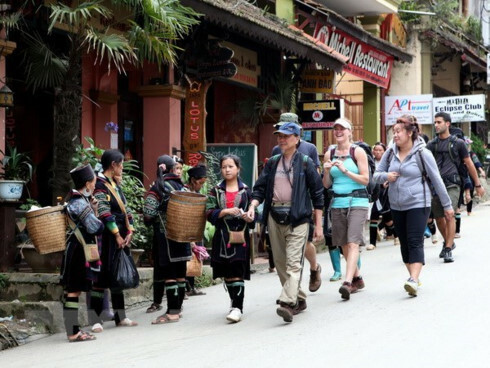 Many economists have called the new reduced fee scheme approved by the Prime Minister a dream come true for the tourism industry and have predicted that it would positively impact the economy. According to the new measures, the maximum fee has been reduced from US$45 to US$5 when tourists disembark a cruise liner for a local tour. Under measures that were extended last year, tourists from 47 nations qualify for free visas. 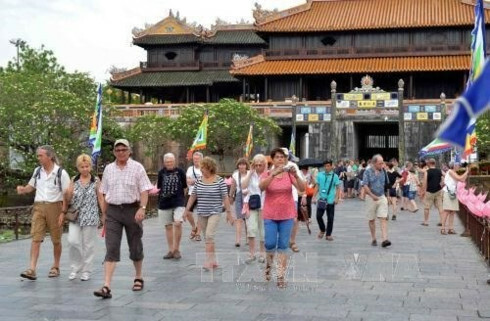 Economists said the government’s objective was to boost tourism and the recent changes have sent out a clear message that Vietnam is serious about making travel to the country easy. 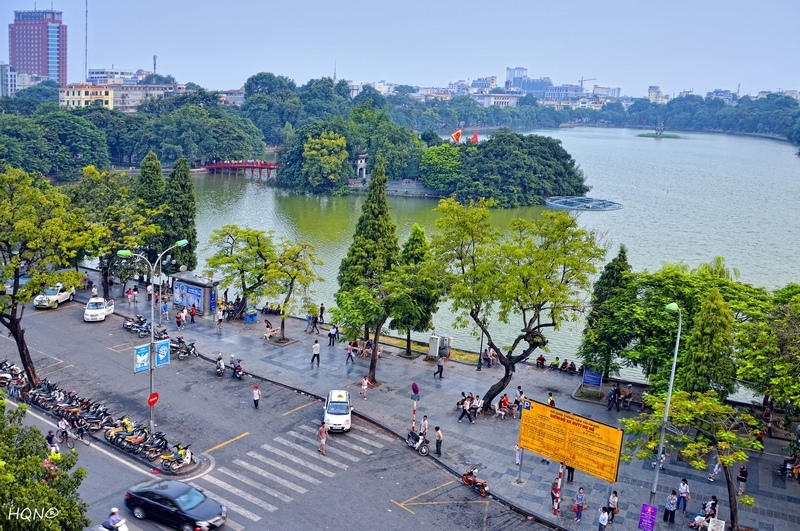 I think we’re off to a great start, said Senior Lieutenant Colonel Nguyen Nhuan Quynh, commander of the border guards in Ba Ria-Vung Tau Province. Welcoming the first ship was kind of exciting. There was a lot of energy in the air. On the same day, the Volendam departed for Nha Trang, Chan May, and Hon Gai.